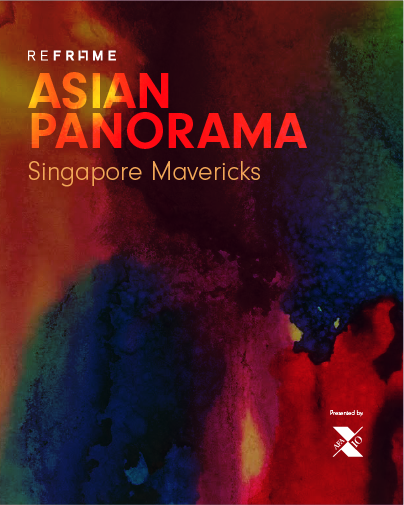 Asian Panorama: Singapore Mavericks 2015 is a recorded roundtable dialogue with five Singaporean film directors who have displayed individualistic qualities and a fiercely independent mind in their cinematic pursuits. This chosen panel represents a diverse cinematic palette whose bodies of works and recent representative film demonstrate such ethos. The session provides an exclusive entry point to the minds of these filmmakers as they share their insights and concerns about the state of affairs with their craft and industry.